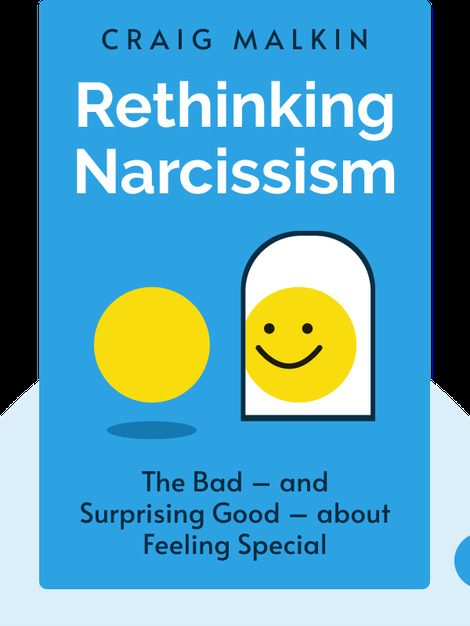 Rethinking Narcissism (2015) provides fresh perspectives on what we typically understand as arrogance or vanity. 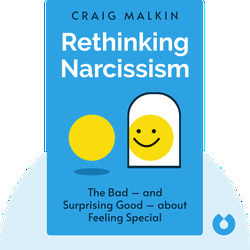 These blinks situate narcissism both historically and culturally, explaining the spectrum of narcissism and its different forms; they also provide helpful strategies for recognizing and dealing with the narcissists you might know. Craig Malkin is a clinical psychologist. He’s written articles about relationships for top publications, including Time and Psychology Today. Malkin is also the director of YM Psychotherapy and Consultation, which offers workshops in couples therapy.